Okay, but in all seriousness, no matter how crazy or even bad the year was, it’s really important to reflect on the things in your life you are grateful for. While it seems weird to say “I’m grateful for the things I bought”, there are some things in your life you buy, and they end up completely changing your life. 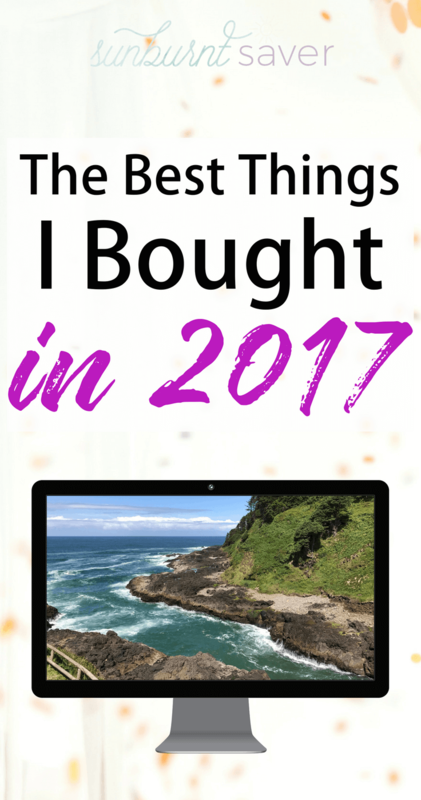 But this year I bought myself some things that were absolutely invaluable, and today I’m rounding up the three best things I bought in 2017, plus some things I’m looking forward to buying in 2018. Read on and share the best things you bought in 2017 in the comments! Even before I became a full-time entrepreneur, I attended conferences in personal finance. I’m sincerely passionate about paying off debt and living a debt-free life, and attending conferences with other people who think the same way is an awesome way to not feel so alone in a culture so consumed with a buy buy buy! mentality. Also, I’m reminded that debt freedom is possible and I shouldn’t give up! In 2017, I changed it up and attended a conference focused on being a better blogger. 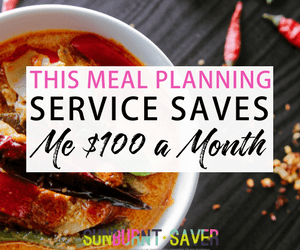 While I’m passionate about paying off debt, I want my writing to help you guys! I don’t just want to blog to no one – I want my writing to be useful. In order to be a better blogger, I attended the Activate 2017 conference put on by the wonderful people at Elite Blogging Academy. I had an excellent time and even met up with some old friends, like Liz from Less Debt More Wine (if you love wine and tolerate paying off debt, check her out!) Activate 2018 is happening and, while I haven’t decided if I’ll attend it yet, Activate 2017 was a great time and I learned a ton! Partly what made it most memorable were the Airbnbs we stayed in up the coast. Our absolute favorite was this gorgeous bungalow in Yachats, Oregon – the photo below is from one of the many gorgeous beaches in Yachats that was within walking distance from our Airbnb. 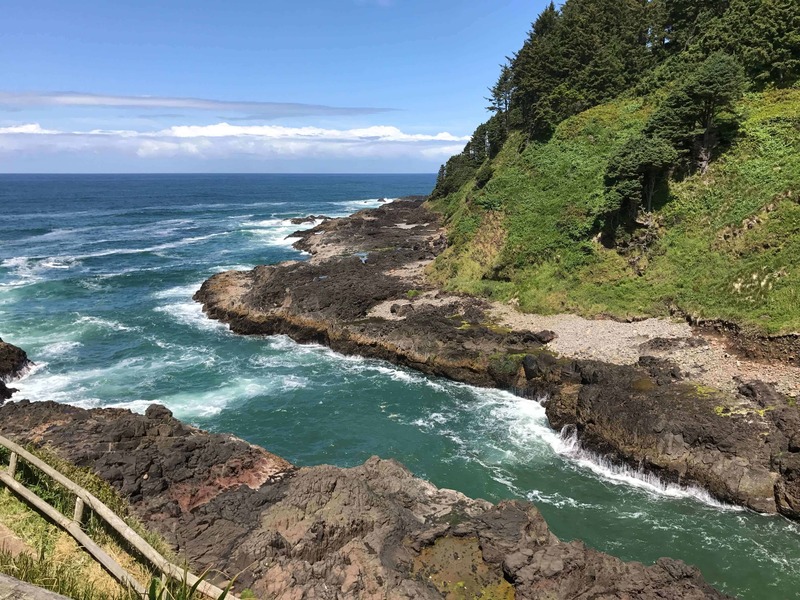 Our incredible view in Yachats, OR – unfiltered! Want to get a discount on your first stay? Use my referral code here to save money on your first Airbnb stay! Say what? What’s so cool about a microphone and… a what filter? Yeah, that’s what I said 6 months ago too! 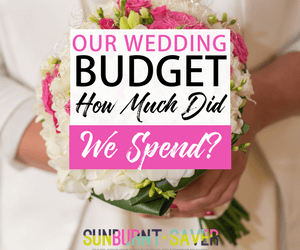 Until… that girl Liz and I decided we had a lot to say and we wanted to start a podcast together! Accio Debt Freedom is a podcast all about, you guessed it, paying off debt! We’ll be featuring stories from people paying off debt, people who’ve paid off debt, and people who are living their lives with debt! We want to inspire you to not feel dragged down by your debt, but rather inspired to live life to the fullest! And more! Once the podcast is launched, I’ll let you all know about it here on Sunburnt Saver! 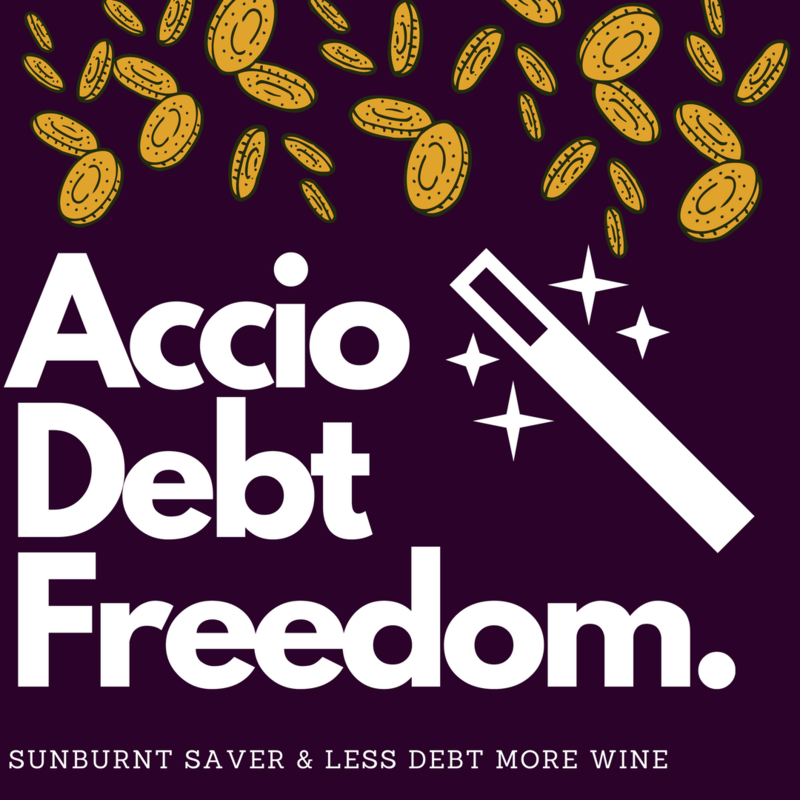 Welcome to the world, Accio Debt Freedom podcast! I have been dreaming of this suitcase for the last year, mostly because it’s carry-on, it’s a pretty color (most people probably wouldn’t steal this color suitcase if I had to check it! ), it has 360-degree spinner wheels (MUST when you travel!) and a separate compartment for my laptop. That’s like 4 wins in one! It’s officially been 10 years since I last lived in Europe (I was lucky enough to study abroad in Spain – my major was Spanish!) Europe is one of my favorite places to travel, and I realize that sounds like an incredibly “rich person” type thing to say, but you can do Europe on a budget. Don’t throw things at me, but I went to Europe again in 2012 and spent $2,500 for a three week trip – this included round trip coach airfare and hotel stays, plus food, admissions, car rental, etc. It is possible to do Europe on a budget, but you have to save diligently. I won’t be able to save up for a trip to Europe for my husband and me by 2018, but I’m “spending” money by putting it into a travel fund for Europe 2019! I definitely want to attend at least one, if not more, conferences in 2018. Right now I’m looking at the Podcast Movement conference, plus there is FinCon 2018 and Activate 2018… any conferences you recommend I check out? When you look back on the things you bought in 2017, what do you remember? What stands out? What feelings would you like to replicate in 2018? 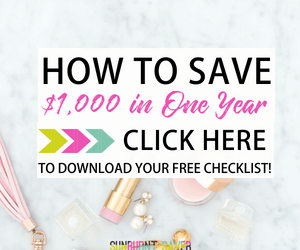 When you make purchases in 2018, remember what your big “buying goals” for 2018 are – does spending $20 on something you’ll forget about in 3 months make sense if you’re trying to save up $500 for a fancy blender because you love smoothies (and other things that fancy blenders do…)? What were the best things you bought in 2017 What are your purchase plans for 2018? I’ve heard so many great things about FinConn so that’s one I would check out. 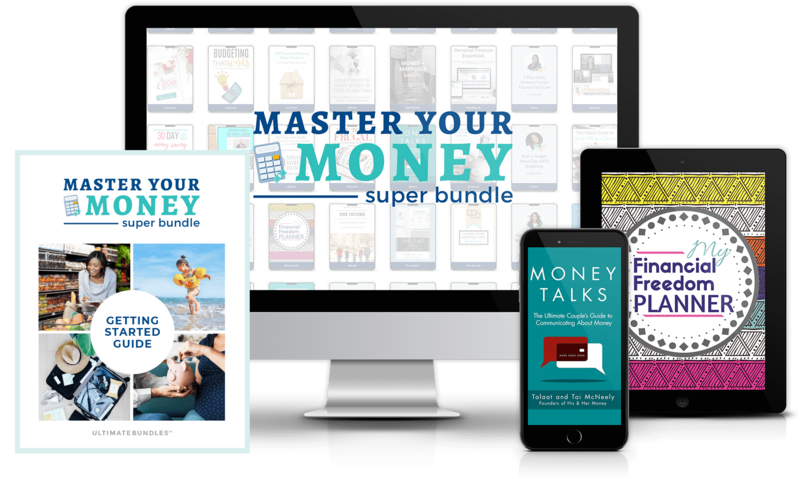 You have some great plans for your money and that’s important! What a fun post! I tend to value experiences over more material items too, and I really want to continue traveling more. I went to London for the first time (and my first time out of the country) in the fall of 2016 and I’d really love to go back – or somewhere else in Europe!! Why was your trip not as much fun as you were hoping?